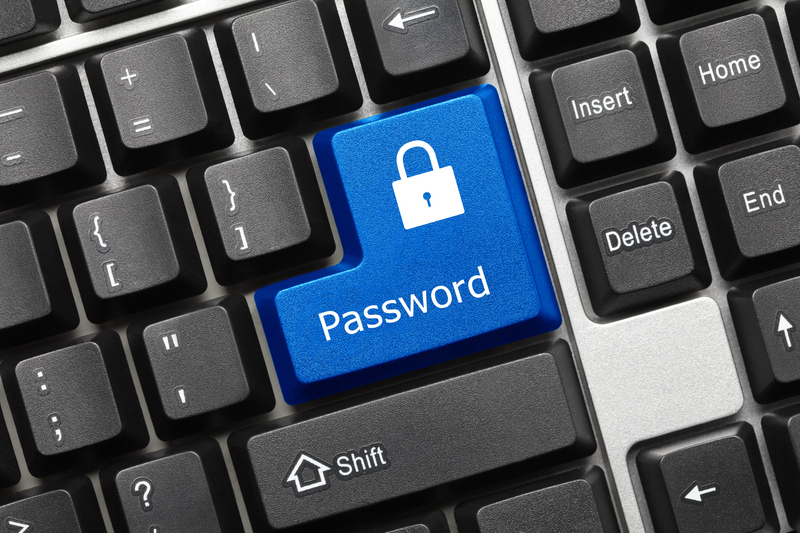 How To Easily Create Secure Passwords That You Can Remember! Every day in the news is another report on a security breach or password hack and, if you’re like most people, it makes you wonder just how good your passwords really are. Unfortunately, if you are like most people your passwords are not only easy for you to remember but easy for hackers to figure out too. So what can you do to make sure the baddies don’t get access to your sensitive information while still making the passwords easy to remember?